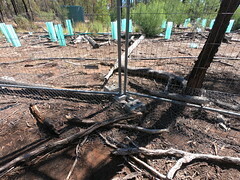 Whitehaven Coal, the mining company chaired by former Nationals politician and Deputy Prime Minister, Mark Vaile, has attempted to hose down the expose by Lock the Gate which revealed massive diversion of surface water to the Maules Creek mine, taking water which would otherwise flow into groundwater or into creeks. 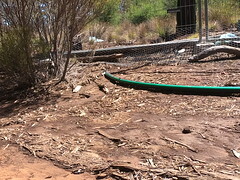 North West Protection Advocacy provided a commentary on the water regulation chaos at the Maules Creek coal mine, demonstrating that surface water irregularities are only one of a number of serious problems there. In its defence, the company has pleaded that it is “highly regulated by a number of robust water laws starting from the early stage of project planning through to post mine closure”. In fact, regulatory chaos is at the heart of the problem with Maules Creek mine, with a dysfunctional sharing of responsibility between NSW Planning, NSW Resources and Industry, and a great deal of buck-passing between agencies when problems arise. 1. Their groundwater pumping is NOT METERED using telemetry like other licensed water users. People are astonished to know that mines can extract unknown quantities of groundwater to lower the water table beneath their excavations, so they they can continue digging deeper. This is because the activity is regulated by the Mining Act, not the Water Act, and only requires a “flow” meter which cannot be properly supervised by the authorities. 2. There is NO Regional Water Strategy. Despite mine expansion in the Gunnedah Basin equaling the size of the proposed Adani coal mine, regional water strategies are years behind being completed. In the case of the Maules Creek mine, it’s the Leard Mine Precinct Regional Water Strategy. Whitehaven Coal have held this strategy up for over two years because of problems with its nearby Tarrawonga Coal Mine, but have suffered no penalty from NSW Planning. 3. Whitehaven Coal has an outdated Water Management Plan. 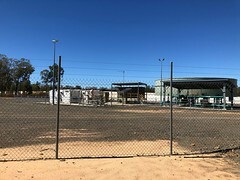 In keeping with Whitehaven’s lack of transparency around all aspects of planning and compliance, the company has refused requests from community members to be consulted on the replacement to its outdated Water Management Plan. The revised Water Management Plan is years overdue. NSW Planning has done nothing to enforce compliance. 4. 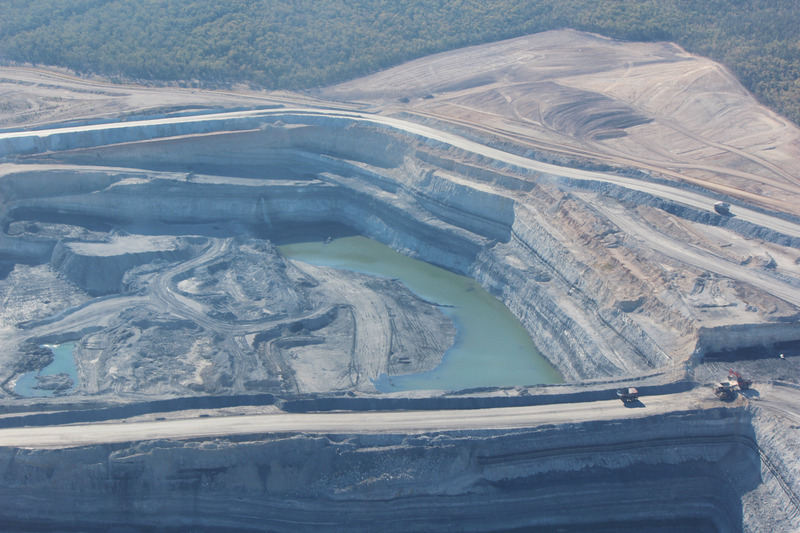 Maules Creek mine is shielded from the effects of a “Cease to Pump” order. 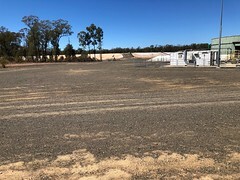 With the Maules Creek groundwater source in serious collapse, community groups and irrigators have called on the Department of Industry – Water to issue a Cease to Pump Order under the Water Act to deal with the emergency. However, Maules Creek mine owns irrigation licences in the relevant Zone 11 which it needs to maintain in order to offset the groundwater it removes from below its coal mine. The Department refuses to issue the emergency order, placing the mine’s needs above all others. This means homes are running out of domestic use water, livestock are having to be sold off, and there is serious risk in case of fires because bores don’t have enough water for fire-fighting. Want to know more about these matters? If Maules Creek coal mine conducts the massive surface water gathering for the purpose of dust suppression, why was the mine fined by the NSW Environmental Protection Authority last year for failing to suppress dust, as reported here by the Northern Daily Leader? Water in Maules Creek mine continues to grow, as shown here by time-lapse satellite images compiled by the Maules Creek Community Council. OR read Whitehaven Coal’s disclaimer of the Lock the Gate revelations.